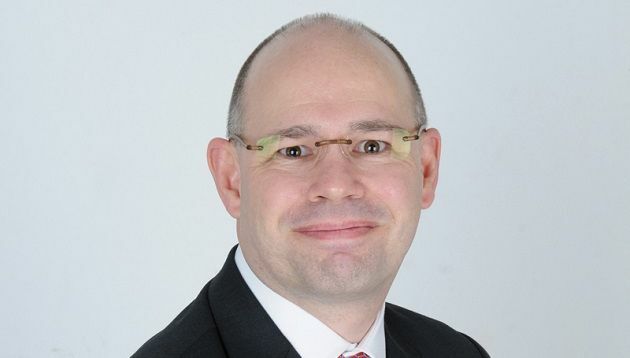 StarHub has appointed Johan Buse (pictured) as chief of consumer business group. At StarHub, he will be leading the consumer business group and is responsible for the development, marketing and delivery of consumer-market mobile. This also includes fixed products, services and pay TV. Bringing with him 19 years of experience in the telecommunications industry, he has worked across Asia, Europe and Middle East. He was previously Ooredoo’s chief commercial officer, where he was responsible for marketing, sales and customer experience for mobile, fixed and new businesses. Prior to working at Ooredoo, Buse was VP, consumer marketing at Singtel for approximately three years, according to his LinkedIn. He has also held senior positions in Deutsche Telekom (T-Mobile) and Axis (STC). Microsoft is investing heavily in creating and developing advertising platforms in an effort to transform the way people work and ..
Based in Tokyo, Emiri Tokunaga is set to lead the new office. ..